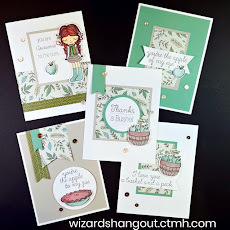 Wizard's Hangout: NEW Seasonal Expressions, SOTM, & National Papercrafting Month Kit!!! 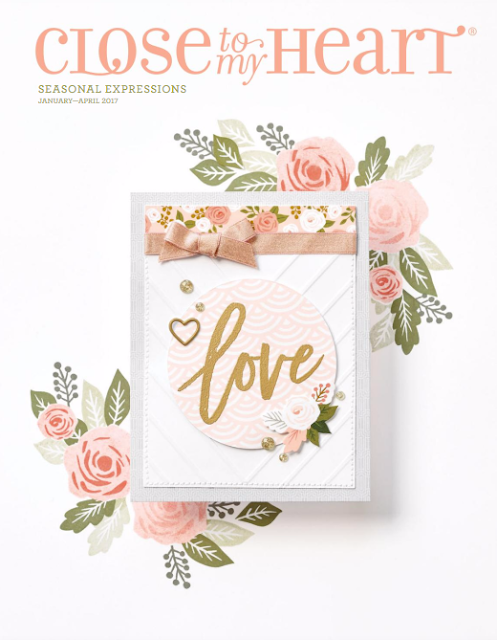 NEW Seasonal Expressions, SOTM, & National Papercrafting Month Kit!!! 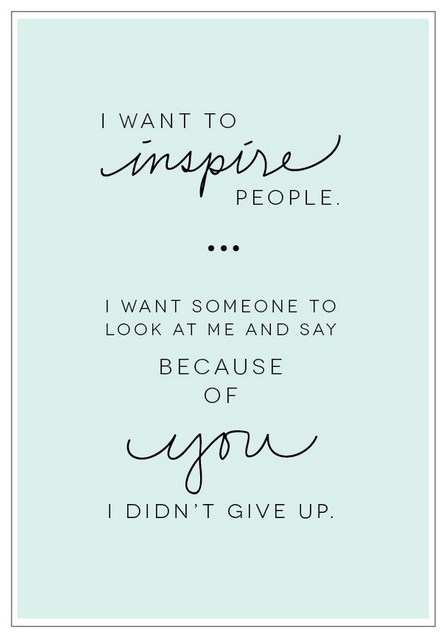 I love this time of year, when we have a whole new year ahead of us, full of promise and hope. I for one am happy to see 2016 go, a year of struggles for so many. 2017 will hopefully be much better for everyone! 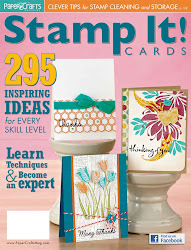 With a new year comes some exciting new products from Close To My Heart!!! First up is the NEW Seasonal Expressions. 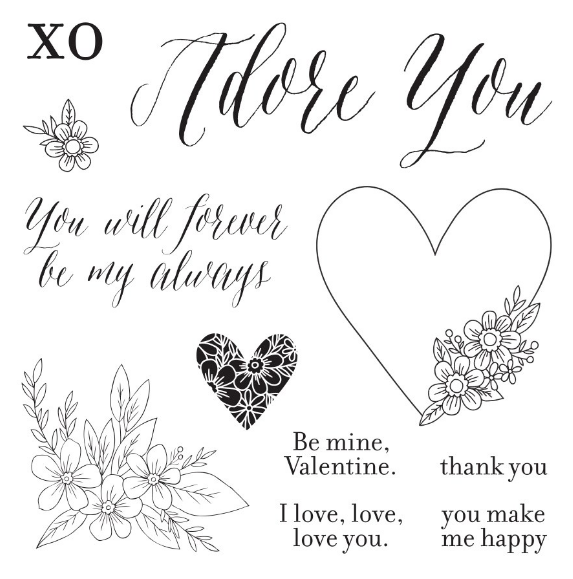 And take a look at the sweet new Stamp of the Month, Adore You. I will be sharing some artwork this week that I made using this set. 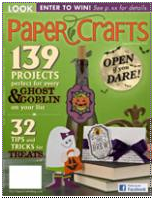 Also, we are celebrating National Papercrafting Month in January! Close To My Heart has this awesome Welcome Home wreath kit, available 4 different ways. 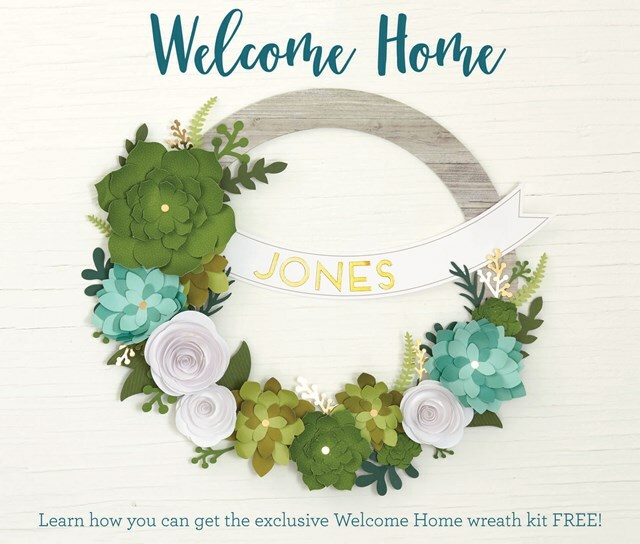 If you decide to sign up as a Consultant in January, the Welcome Home wreath kit will be in your New Consultant Kit. This kit comes with pre-cut pieces you can simply pop out and attach to the sturdy chipboard wreath base, making a welcoming decor piece for your home.